This essential and simple Character Wig - Black - Men’s Costume Accessory is the perfect addition to any Halloween or cosplay ensemble. 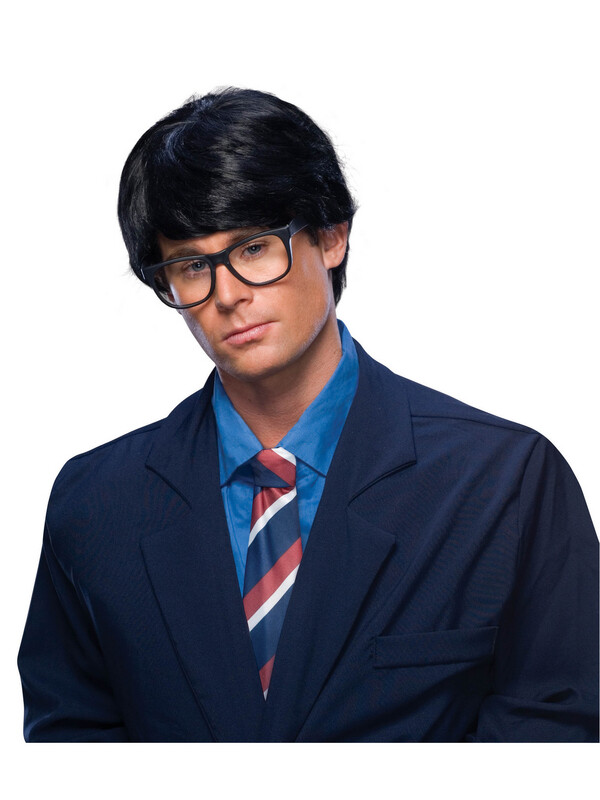 This black wig perfectly recreates a nerd, teacher, or superhero haircut. You’ll just like Clark Kent! Shop for adult costumes and accessories online today.